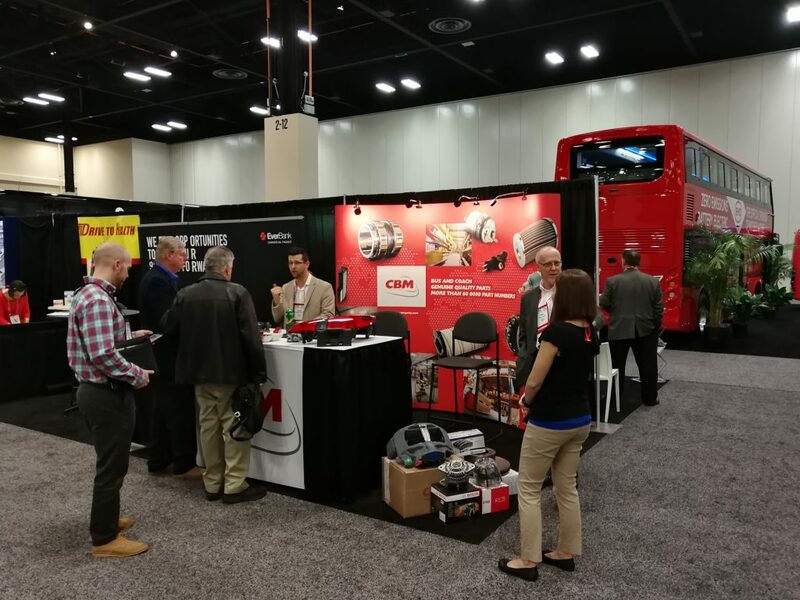 CBM US will be participating for the second time in the UMA Motorcoach Expo to be held in San Antonio, Texas on 7, 8 and 9 January. This exhibition will provide our North American sales teams with the opportunity to establish numerous contacts with private operators in the transport industry, and to present our range of spare parts designed for the North American motorcoach market, and in particular our ranges specially designed for VAN HOOL, TEMSA, SETRA and IRIZAR vehicles. In 2017, operators in the transport industry already showed great interest in spare parts dedicated to these European vehicle brands. Visit our teams at Stand 1051.